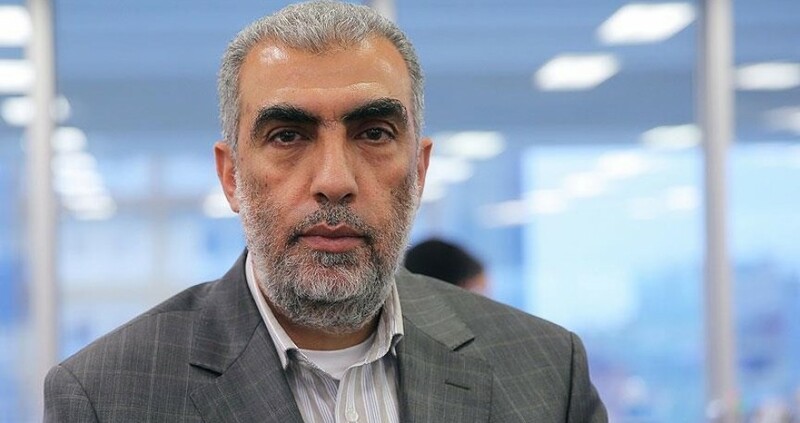 The deputy head of the Islamic Movement in the occupied Palestinian territories Sheikh Kamal al-Khatib said that Jerusalem and its holy mosque are being subjected to the most serious attacks of Judaism since the occupation of Jerusalem in June 1967. Al-Khatib pointed out that the attacks increased after the US administration's decision to declare Jerusalem as the united capital of Israel and transferred its embassy from Tel Aviv to occupied Jerusalem. "The United States announced Jerusalem as the capital of Israel and transferred its embassy to occupied Jerusalem, which opened the door to attacks on its residents, especially with regard to settlements and incursions that did not stop even for a moment." He stressed that the occupation is trying to impose a policy of Judaization in collusion with the Arab regimes, saying, "Unfortunately, the UAE and Saudis are involved in the selling of land and houses of Jerusalem to the Israelis." He added: It is known to us in numbers, documents and names that the Arab countries aim to align the Jerusalemites with the convictions of those countries that want to end the conflict in favor of the Israeli occupation and accept the "deal of the century." "The United Arab Emirates and Saudi Arabia have made serious statements about Jerusalem that are in line with the American and Israeli vision in the occupied city, and tens of millions of dollars are being spent on this," he said. "But we try as much as possible to enlighten the Jerusalemites of the seriousness of the UAE and Saudi role in Jerusalem." "The occupation is trying to dominate the Al-Aqsa Mosque. The excavations under the mosque are only known by the Israelis themselves, but what is happening is very worrying and the indicators clearly indicate the seriousness of what is going on underneath the Al-Aqsa Mosque." He also pointed out that the Israeli military establishment has begun to promote a new and more dangerous proposition than the temporal and spatial division of the mosque of the Muslims and the Dome of the Rock to the Jews, with the Jews rebuilding their alleged temple at the Dome of the Rock mosque. The Islamic Movement in Israel has been in the forefront of inciting Muslims against Jews with lies and antisemitism like this for years.